Susan Rodgers is a storyteller from Summerside, Prince Edward Island. Owner / Operator of bluemountain entertainment, she is a graduate of Vancouver Film School. Prior to her work in filmed entertainment, where she creates web and promotional videos, short films and commercials, Susan dedicated her time to working as a museum curator and administrator in the museum field in Nova Scotia and Prince Edward Island. She won three awards for her historic based short film Bobby’s Peace, including Best Screenplay, recently finished another period short, Dreamers, and recently shot her first comedy short, The New Neighbours. She is also currently mid way through editing her first web series, A Time To Drum. 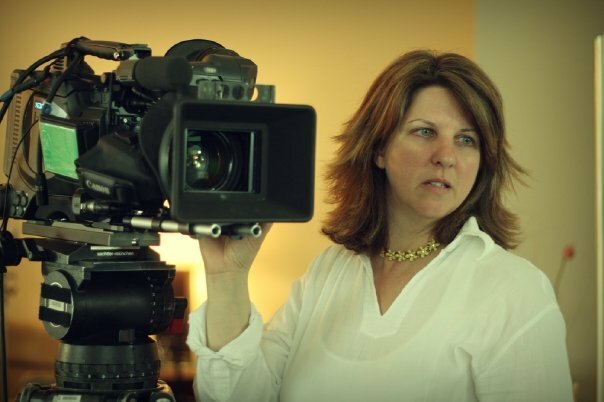 The writer of three yet-to-be-produced Feature Screenplays and one Mini-Series, Susan’s goals include one day publishing a novel, and producing and directing Feature Films. A Certain Kind of Freedom was her first novel. She is currently at work on her second novel, Seasmoke.